23 thoughts on "Mark Cavendish – Tour de France 2011 – Stage 21 – Créteil Paris Champs-Elysées – Last 3 km"
Not anymore. Now Sagan got﻿ the green jersey, and on the road. lol. Cav if nowhere near Kittel. I do love me a good spelt flour. Beautiful train <3﻿ I'd like a train like that..
bernie eisel & tony martin & mathew goss &﻿ mark renshaw & mark cavendish~simply too good for everyone else! 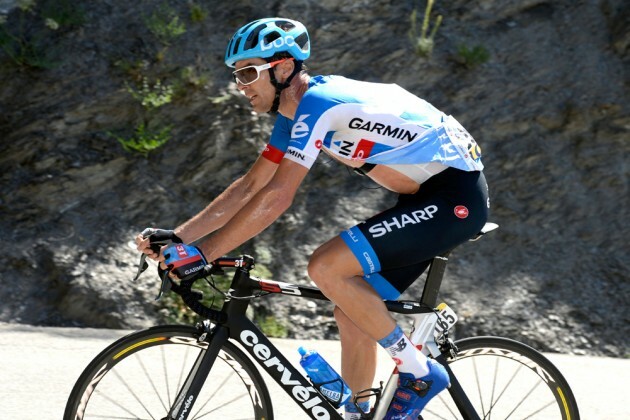 Lars Back is well on the way to being best Domestique of the year, but chapeau﻿ to Bernie Eisel. Without Bernie, I don’t know if Mark would have got over the mountains. Ok, don’t speak french,﻿ so. 😀 I didn’t know it was aloud in a normal RR? It is ludicrous to ascribe an athlete’s success to one’s own desire for them to do well, but Mark’s win on the Champs has been a lantern of joy to﻿ me while I struggle to come to terms with the death of a close friend. I was there it was great, well done﻿ to everyone!! 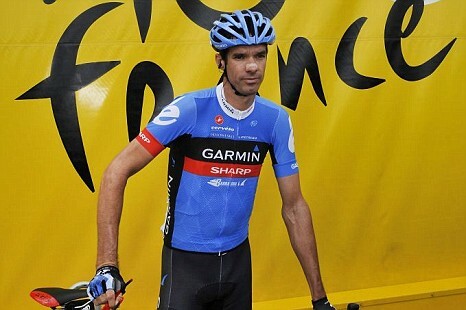 Why is the garmin cervélo rider wearing a TT﻿ helmet? 2:19 Didn’t know that was aloud. Merci bien pour le posting le Hat trick de Mark Cavendish et excuse mon atrocious command de la lange francais! Although it’s kind of not the same to watch without the commentary of Phil and﻿ Paul, I love always the cry “Cavoonndeeeeesh”. And then when they call him “le meilleur sprinteur de la monde” – well who wouldn’t love that?